When I first bumped into this all natural, certified organic skincare brand, around 2016, I felt inspired, curious; seduced, even. 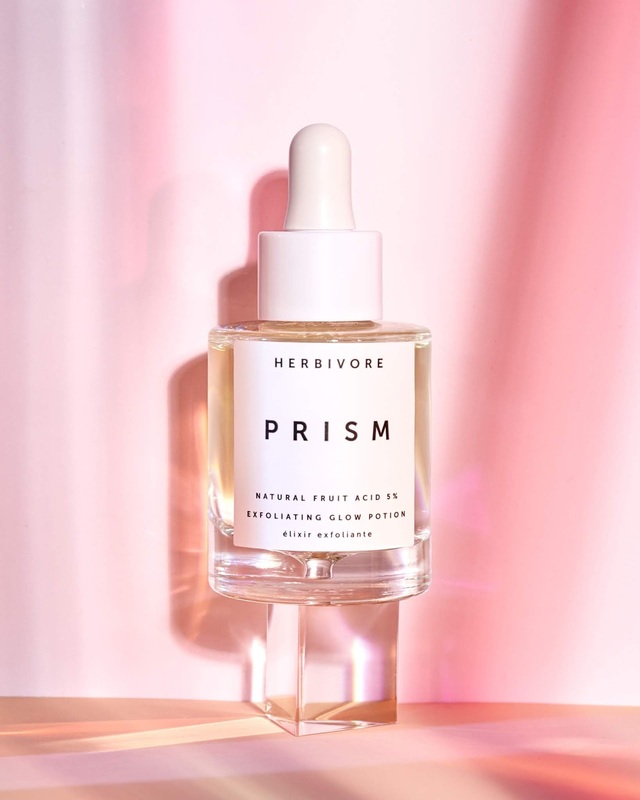 Herbivore Botanicals is, of course, much more than this, but their humble beginnings give us hope and let us think that with hard work, dedication, and passion, dreams do come true. 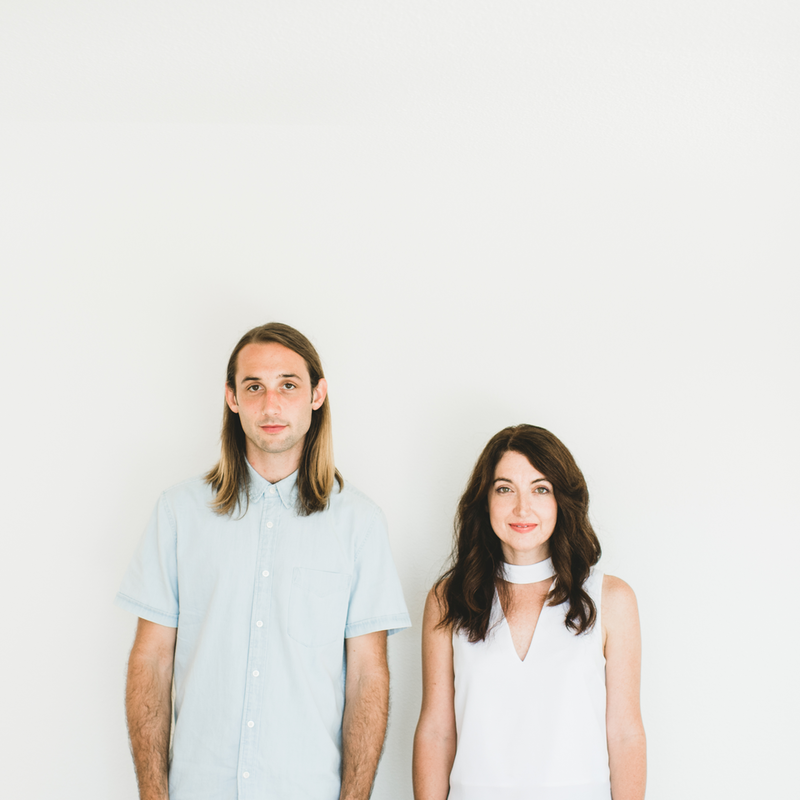 Co-founded by Julia Wills and Alex Kummerow, soul mates, in 2011, Herbivore Botanicals started in their kitchen after Alex bought Julia a soap making kit. Julia had a fairly rich background in beauty and natural ingredients already. Since her mother worked as an aesthetician, and also she went to a natural medicine in college, which included classes on aromatherapy and Chinese medicine, and similar subjects that truly unraveled her interest in the universe she's immersed now. Alex, on the other hand, had zero experience and mainly an aptitude for it. Later down the road, when Julia started selling the soaps she was making at home on Etsy and it got out of her hands once Anthropologie and Urban Outfitters asked her to stock them, he quit his job as a video producer and began living this dream as a powerful duo. 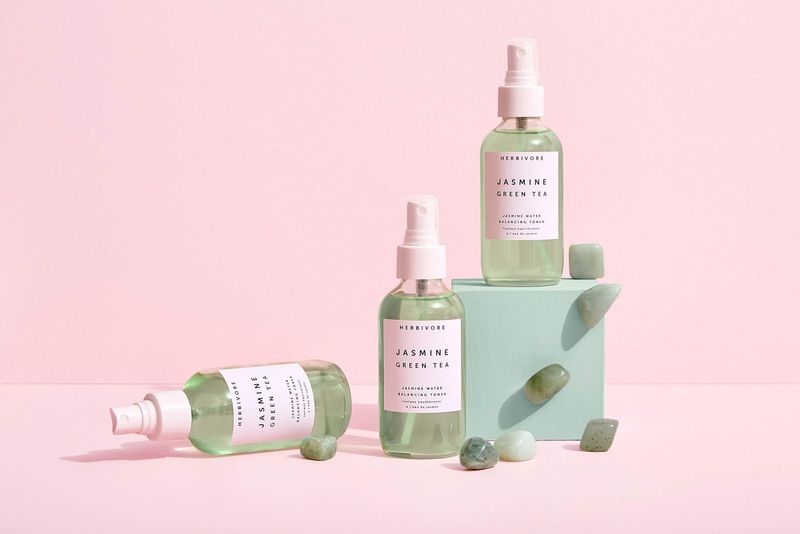 Jump forward a couple of years and Herbivore Botanicals became one of the best-selling brands in Sephora, in addition to being followed and admired by thousands of people in love with their values and products, but also their aesthetics and look & feel. Its minimal, bare branding allows them to show off the stars, which are the ingredients. 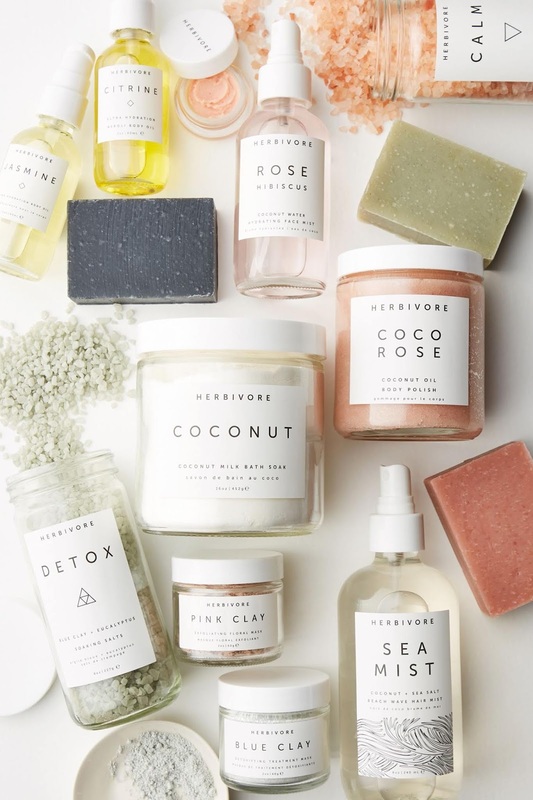 The couple cites Hawaii as being a major course of inspiration, as they spend quite some time on the island of Kauai, where they find new formulas using tropical ingredients like coconut, hibiscus, jasmine, orchid, and pineapple, to name a few. Their products range from body oils, face mists, toners, and masks to salts, body polish, and, of course, soaps — which are mostly still handmade by Julia's father. Where do you move on to after you become a Sephora sensation? Well, expand, expand, expand. And so they did, and just launched the brand in the UK. Can't wait to see what's coming next for Herbivore Botanicals.